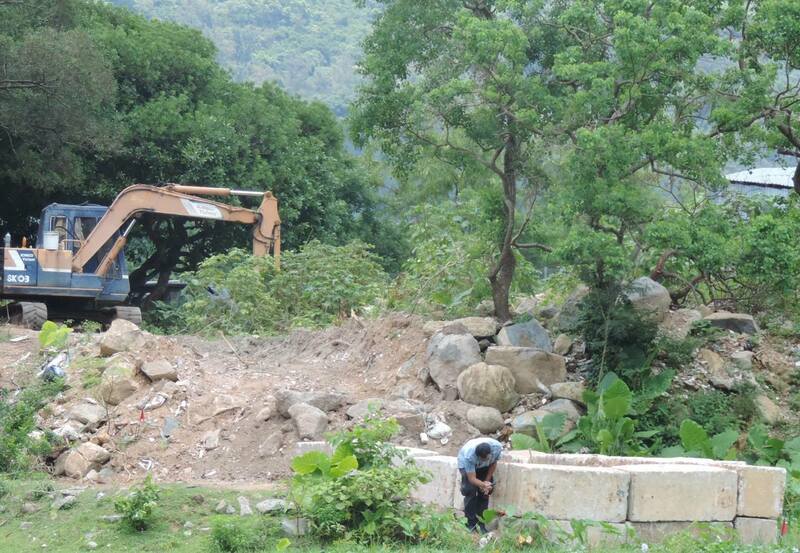 In yet another failed attempt to protect Hong Kong’s environmental assets, a truck owner has been fined just HK$6000 over the dumping of waste in Pui O. The owner, who has not been identified, was convicted over not revealing the name of the driver. 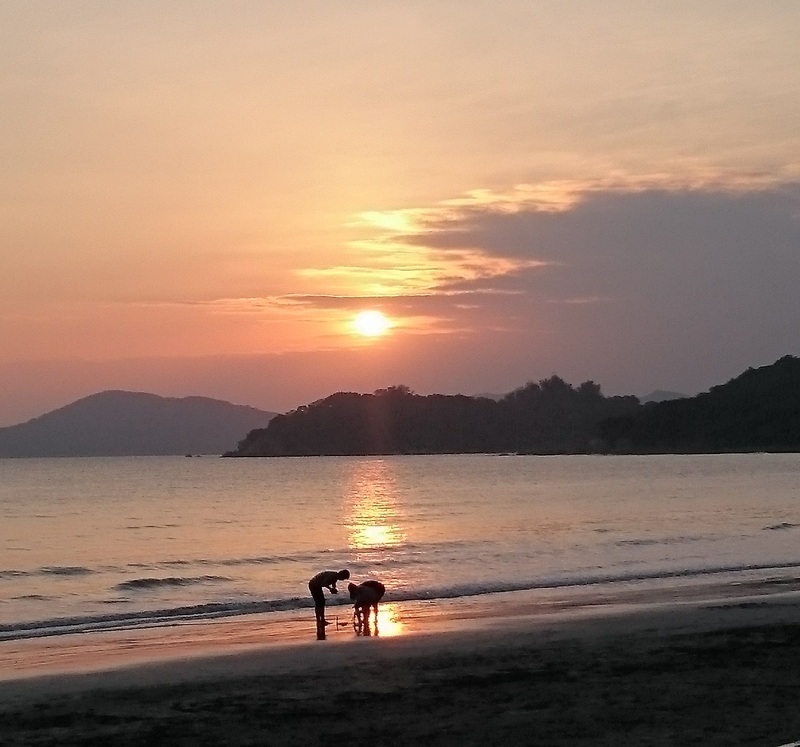 Here’s a reminder that Lantau’s natural beauty and ecosystem are tourism’s best friend, not its enemy as the government and supporters seem to believe. 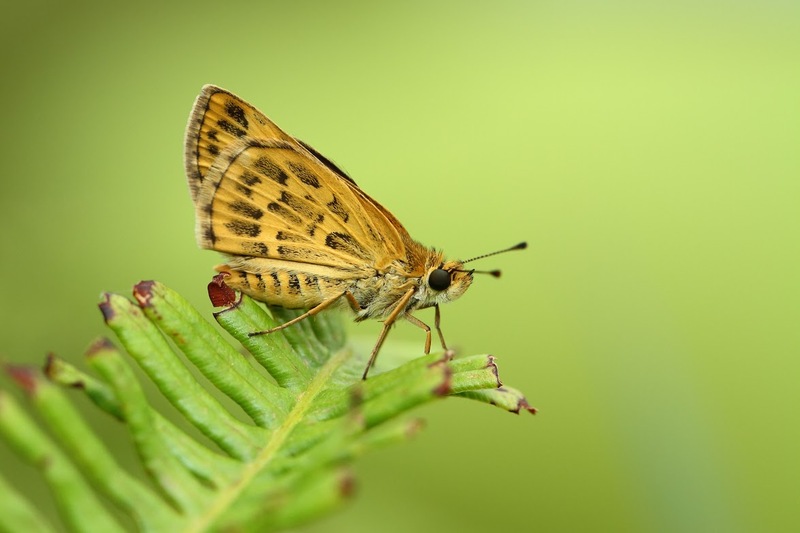 Ngong Ping 360 is running a butterfly-themed family promotion over the summer, taking advantage of the presence of Lantau’s 100-plus butterflies species. As well as butterfly-watching, there’s a workshop on taking wildlife photos, another on “butterfly art” a dance performance, and so on. 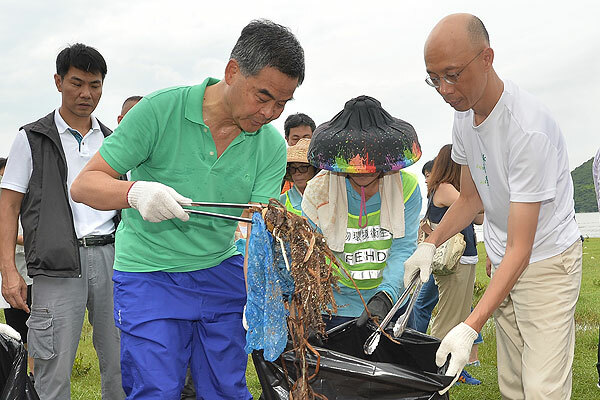 Hong Kong leader CY Leung is under fire from multiple directions for his beach cleanup exercise on South Lantau yesterday. For the second time in less than a month, senior SAR officials have converged on Lantau to collect beach trash. This morning CY Leung himself led a team of 70 officials that collected 1.35 tonnes of rubbish from Cheung Sha and Shui Hau, RTHK reported. Leung said they had been inspired by the efforts of local residents. An AFCD official has claimed that rubbish dumping on Pui O wetland is not “significant” because it covers a small area. While the dumping activity has affected about 120 m.sq. 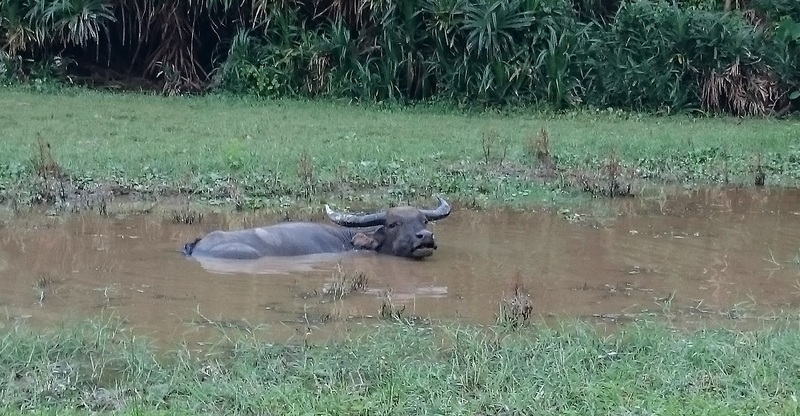 of abandoned agricultural field, it is considered that the potential ecological impact to Pui O area as a whole is unlikely to be significant in view of the relatively small size of the area affected. 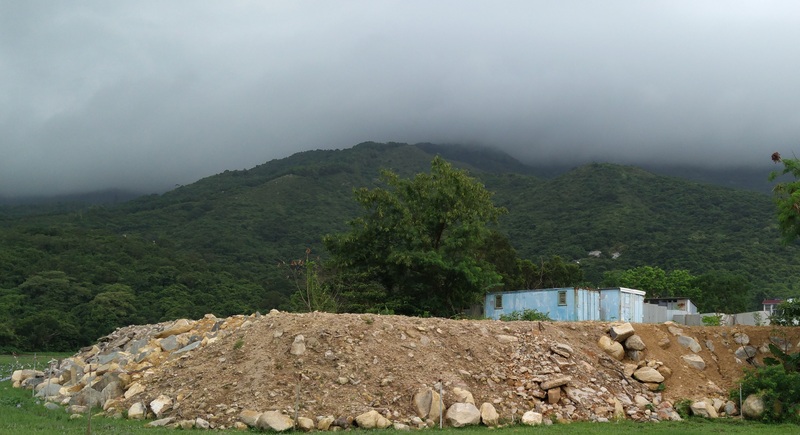 This blog has finally got around to trawling through the submissions to the LegCo hearing on Lantau development in April. First up: environmental groups warn the government’s development programme will lead to “uncontrollable eco-vandalisms” because of the lack of zoning protections and weak enforcement. In a joint submission, five green NGOs say they are “deeply concerned” by the development-centric model that does not provide adequate protection for important conservation sites. They point out that the island has “exceptionally rich biodiversity,” including the Chinese White Dolphin, the finless porpoise, and Romer’s Tree Frog, among others. However, the deficiency in enforcement capabilities due to loopholes in existing legislation has rendered Lantau vulnerable to environmental vandalism.